It is often essential to be able to acquire high-quality resistance wire from a respected brand such as Berghütten quickly. Small and medium sized companies especially understand this challenge, due to the increased flexibility in procurement and production. One of the unbeatable advantages of Berghütten is the availability of resistance wire in a wide range of sizes and material grades which we stock in our warehouse. Take advantage of our large inventory and feel free to ask at about the availability of the size and quality you need. We are happy to ring or email you back with details on the availability of the resistance wires that you need. Are you buying our resistance wire and plan on processing it further? 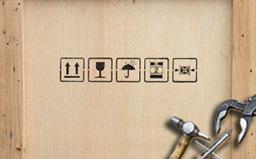 When relocating, restructuring or changing quantities or variants, new questions of vertical integration or the full or partial relocation of production processes often arise. For many years Berghütten has been a manufacturing company with a versatile production capability of its own along with an external production capacity. 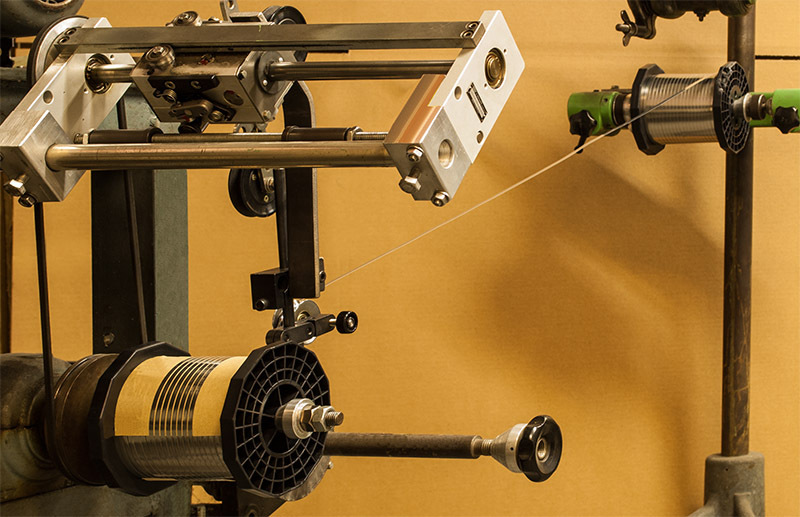 The smallest amount or unit of resistance wire available from Berghütten is a spool. Unlike our competitors, we require a minimum invoice value of only €150 per shipment (for Berghütten resistance wire products). Resistance wire wound from >2.0 mm comes in a ring. Depending on the wire diameter and alloy, the standard weight of a ring varies between 30 and 50 kg. With some exceptions, we also offer part rings in weights between 5 and 25kg from our own production of heating elements (partially available in stock). You may wish to purchase part rings for cost-effective use in repair work or smaller production orders. For resistance wire orders readily available in stock (of the relevant size, quality and quantity), we will ship your order the same day, if it is a matter of urgency and you request it, as long as you place your order by 11.00 that day. On request, we can provide you with a certificate to accompany your delivery. It confirms the alloy composition and physical test values in the form of a batch test certificate of the original smelting. We are happy to offer this to you free of charge. Do you need a certificate of origin for your delivery for customs clearance or other reasons? No problem. Environmentally friendly packaging (e.g. free of Styrofoam chips). If you need metal rods in standard lengths of 3,000 or 4,000 mm and standard diameters of 8.0 mm, 10.0 mm or 12.0 mm, then you’ve come to the right place. We always have these in stock in standard qualities and we can deliver them to you on short notice. 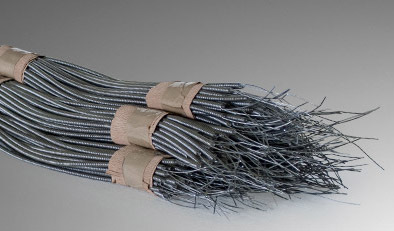 In addition, we manufacture straightened rods out of resistance wire in stock according to customer specifications. e.g. 350 pcs / CrFeAl 135 / Ø 3.6 mm / 2,850 mm long. On customer request, we rewind spools available in stock with resistance wire to specified fixed weights or run lengths. Furthermore, we rewind to custom sizes, e.g. 100 meter spool for hot cutting wire or 20 meter spool of NiCr 80/20, Ø 65 mm for welding wire on spool SP 1A 79/35/14. Berghütten provides a one year warranty for fixed spools maintained in professional, horizontal storage at uniform temperature. If you have stocked spools which have been loosened by age, improper storage or other reasons, we also rewind goods and make it possible to restore them to their original state. Are you planning a new product or improving an existing one and need resistance wire of a specific size or quality for experimental purposes? Do get in touch. We will come up with a personalised solution to support you! And should you need more than just material for your testing, our engineers and product managers will gladly assist you in engineering and development. If you would like your own individual label or tag to appear as a product label on each spool, we are happy to meet your individual needs. 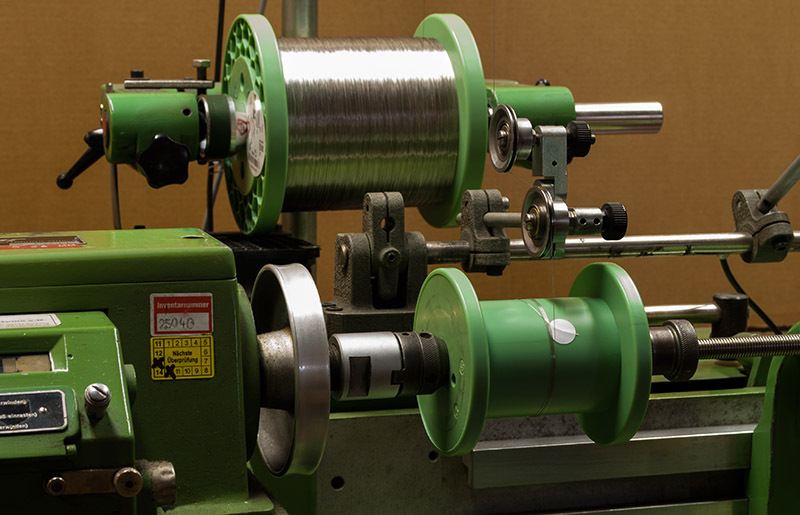 If you need large quantities of resistance wire for your continuous production and its availability is a high priority in your business, then look no further. We can set up make-and-hold orders for you for medium-sized order volumes which offer you greater planning security. We stockpile the supplies of resistance wire you need, which you can draw upon incrementally at any time. You can therefore ensure the continuous availability of resistance wire for your production at quantifiable rates for longer periods of up to 6 months. Many of our customers use this method of make-and-hold orders for their businesses with great success. …our services described above. We will gladly look at your request and make you an individual offer. To get in touch: use the contact form, send us an email or call us on 06074 855-0.